Disposable Lives is a suspense mystery/thriller written by Leslie Kohler and narrated by Annika Connor. COCKTAILS, CON MEN, CONSPIRACY! Slip into the secret society of the Travellers, modern day gypsies who will stop at nothing to win their deadly con games. Maggie Leman leads a fairytale life in California’s Newport Beach. But when cheating golfer husbands from her Club get knocked off, along with the Travellers muscling into Newport Beach society, Maggie fears she’s bitten into a poison apple, spewing its venom into her life. To stop this deadly flow, Maggie, ex-marketing exec, now Country Club Mom, launches an investigation into these sordid affairs. What she finds is shocking. It appears Newport blue blood is tinged with red. Does this deadly tide bleed from the Travellers? Or from the upper crust of societal elite? This audiobook is available for sale on iTunes, Audible, and Amazon. Friday Night Knife & Gun Club written by L.S. Collison, narration and cover art by Annika Connor..
For the full book go here. Friday Night Knife & Gun Club is a short nurse noir thriller written by Linda Collison with narration and cover art by Annika Connor. Friday Night Knife & Gun Club is the first of a series of “nurse noir” fiction from L.S. Collison and Annika Connor. The audio drama is available from Audible.com, Amazon.com and iTunes. Gun up, download -- then get ready for a Friday night shift from hell. Saturday Night Knife & Gun Club written by L.S. Collison. Narration and Cover Art by Annika Connor. Saturday Night Knife & Gun Club is the second episode in Kit Carson's Knife and Gun Club. This nurse noir short read is a lurid tale of drama and trauma in America's new Wild West. Nurses Kit Carson and Tonto get temporary gigs across town at WellMart's Emergency Department, where they try to save the life of a well-renowned and well-endowed entertainer named Stormy Wether. Playing Doctor is written by Allison Gatta and narrated by Annika Connor. “High-powered executive Felicia Webb went on the company retreat to Hawaii for one reason: To win over her new boss. Well, that and to finally score the promotion she’s had her eye on for a solid two years now. Still, grabbing the boss’ attention may be easier said than done when a freak accident forces her into the hospital…and the arms of the handsome doctor hell-bent on showing her just how screwed up her priorities are. 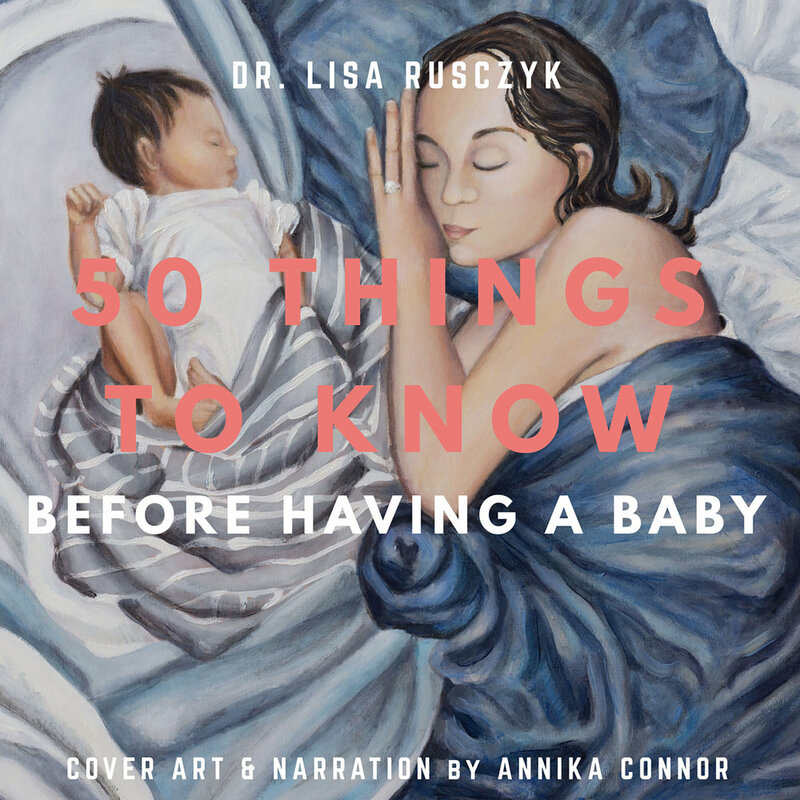 50 Things to Know Before Having a Baby is written by Lisa Rusczyk with cover art and narration by Annika Connor. 50 Things to Know Before Having a Baby is a quick listen. This is a short list of helpful things for an expectant Mom to know written by Lisa Rusczyk with cover art and narration by Annika Connor. “Ask yourself the question... How much do you know about having a baby? This is a collection of 50 simple tips that any pregnant woman would like to know before having a baby. The audiobook offers practical, timeless tips including organization tips, advice for visiting the doctor’s office, and things a pregnant woman should learn or complete before the new bundle of joy arrives.